There were winners, losers and spectators as community members, both young and old, experienced and newbies tried their hands at Texas Hold’em. 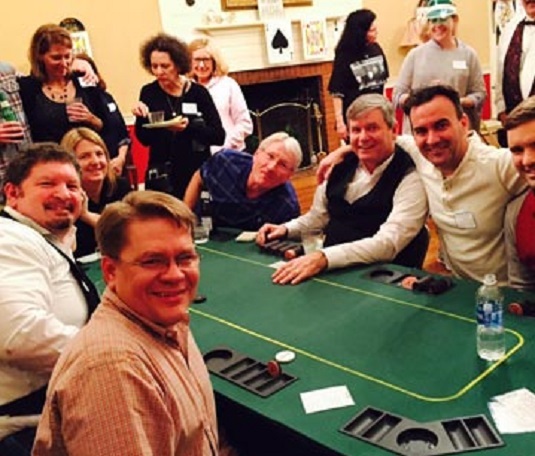 This regular event sells out every year because members get a chance to really spend some quality time with a random table of card players. Nothing like a poker game to tell you about a person. Food, beer, wine and non-alcoholic drinks keep the participants and audience energized and talkative. 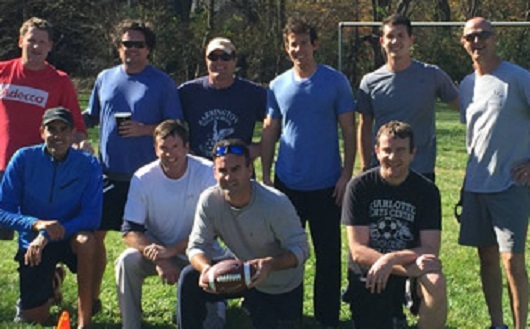 The second annual Turkey Bowl had a healthy attendance with spectators cheering on family members and friendly jibes echoed across the field. It’s interesting how an open field, ball and audience revitalizes everyone, if not in body at least their minds. 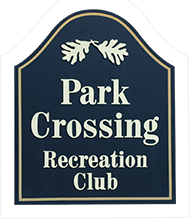 Amongst sore joints, pulled muscles and bruised egos it was old school fun – a tradition captured in many family films, but brought to life at Park Crossing Recreation Club. 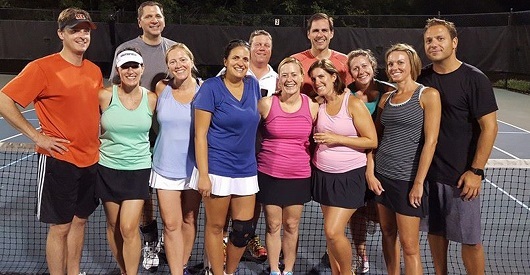 Our "Tennis Socials" are club member gatherings and have become quite large. 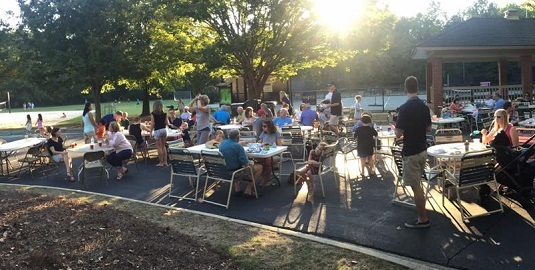 There's less tennis at these events and more socializing. It's a chance for avid tennis players from the various groups to meet and get to know fellow players. We have Margarita Night every Cinco de Mayo, a Polar Bear Night in January; any excuse to get together is a good reason. Tennis plus BEvERageS...it's "a thing" at Park Crossing. Some food and drink, a place for the kids to run and play and a simple concept turns into a festival for a community. Lively music played in the background, party-goer conversations resonated like a beehive. The planners hadn’t anticipated such a dramatic turnout with every Food Truck running out of food, and over 700 beers poured. Better still the children played amongst the sand volleyball court, jungle gym and open field, and a bi-annual tradition was born.